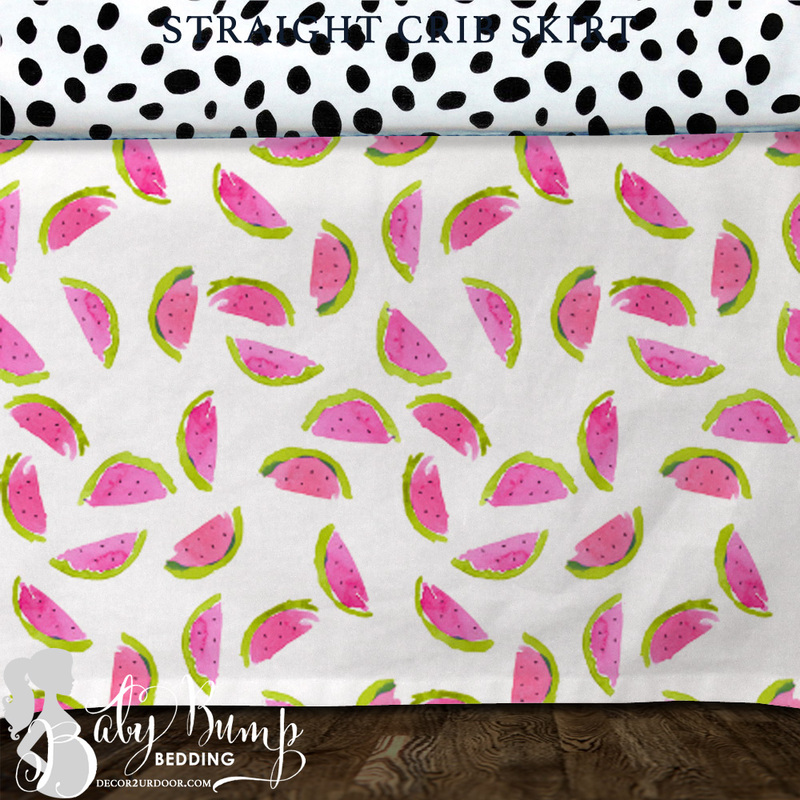 Now that your very own watermelon - is a sweet baby… let's have a picnic in your nursery! 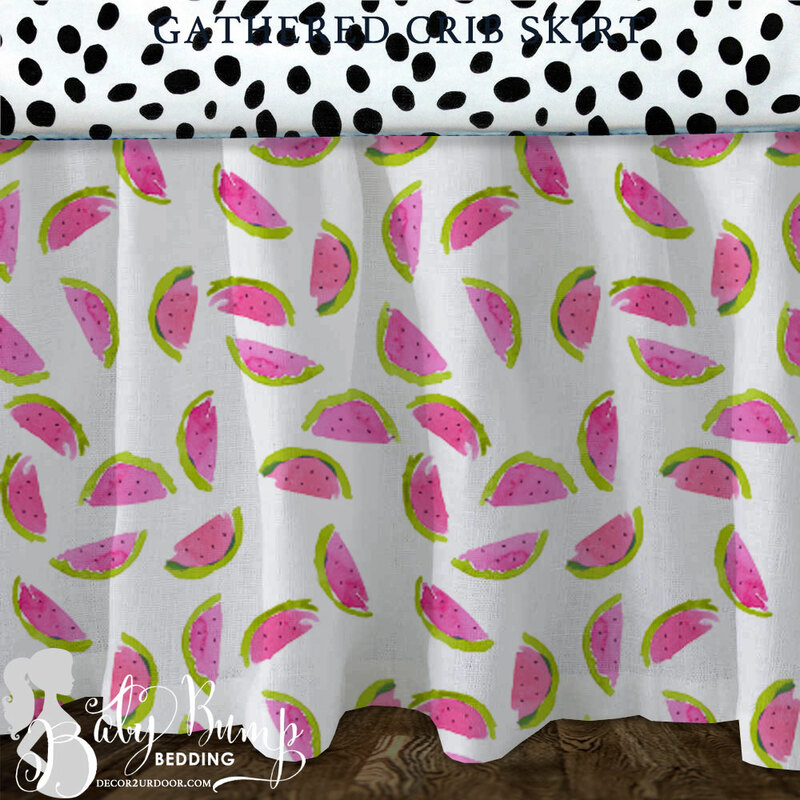 We adore this watercolor watermelon nursery look. 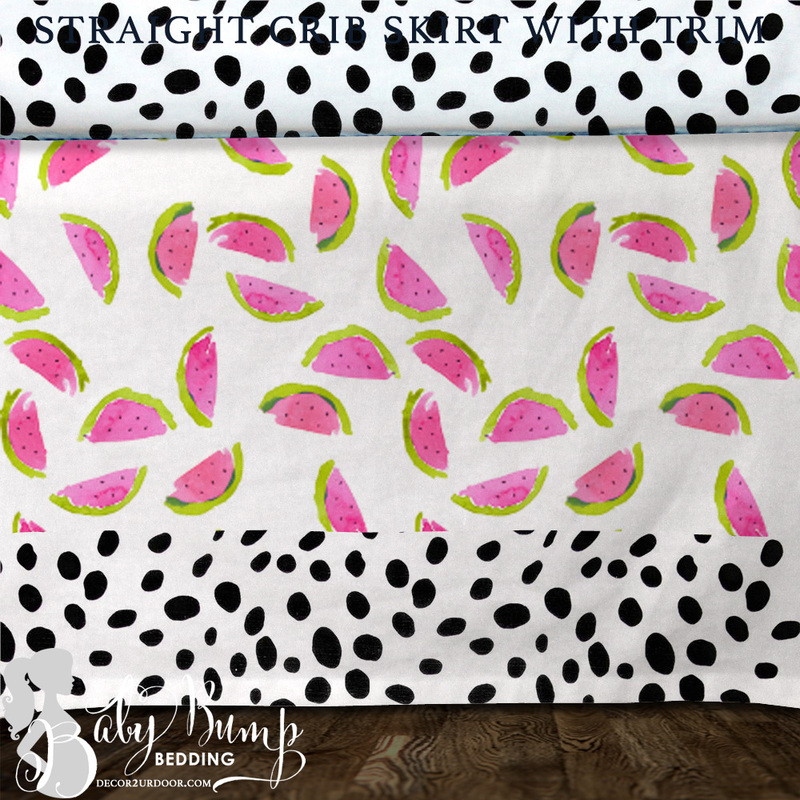 Add Dalmatian print for a fun and bold pop! 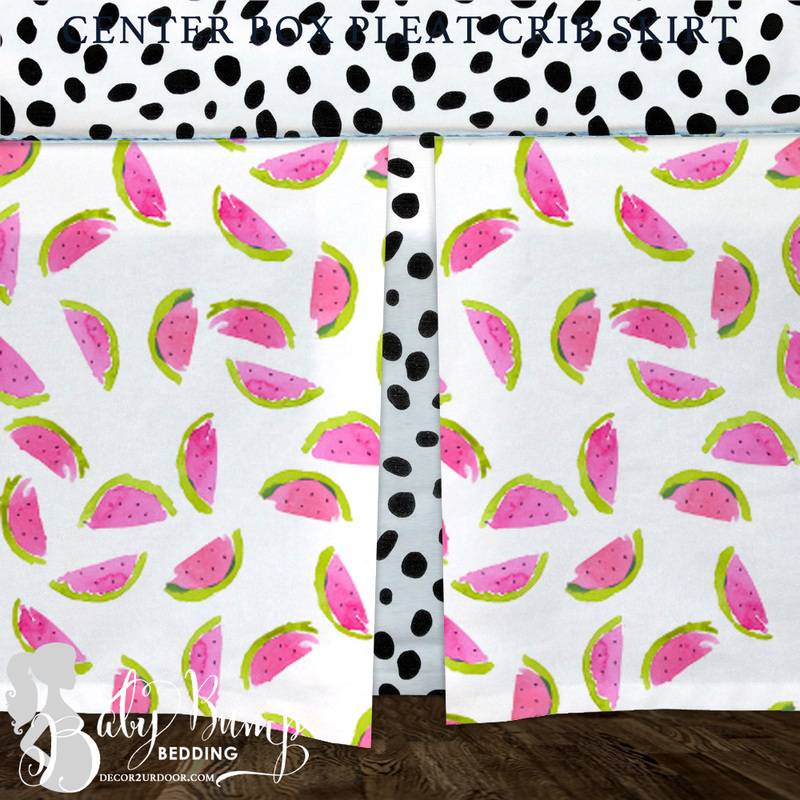 Don’t forget to add your coordinating watermelon nursery accessories to complete the look!